• Chronic exposure to environmental chemicals affects liver physiology. • Proteomic measurements showed widespread dysregulation in the exposed livers. Many organic fertilisers being applied to gardens and farms contain tiny fragments of plastic, according to a new study. Widely considered a problem affecting the oceans, this work suggests microplastics may actually be far more pervasive. Having entered the soil, the scientists behind the study have warned these tiny fragments could end up in the food we eat. 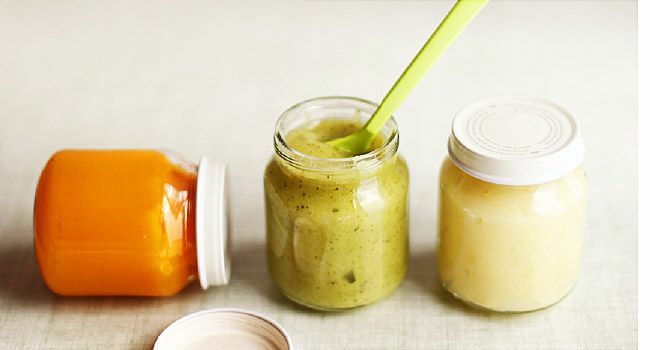 The production of organic fertilisers is generally considered environmentally friendly as it involves recycling food waste from households and other sources to make useful products that can be used to grow more food. However, contamination of the waste used to produce these fertilisers – which are used by gardeners and farmers alike – means tiny microplastics are making their way into the soil. “One example is people use plastic bags and then put everything together in the bin, and then this is entering the waste treatment plant and ending up in the fertilisers,” Professor Ruth Freitag, one of the study’s authors, told The Independent. Landfill leachate that is transported to the waste water treatment plant then ends up in sewage sludge. Learn more by viewing this film. The part about the leachate begins at fifty-two minutes and twenty-seven seconds. “Mmm, I want a bit of sewage sludge to start my day,” said no one, ever. In today’s modern society, we are so far removed from where our food comes from. However, if most people knew what was going on behind the scenes, they would definitely consider becoming vegetarian before learning to grow all (or at least some) of their own food. Growing up, I lived across from a farm and it wasn’t uncommon for my dad to use manure in the garden. This is a natural process and when used as a soil conditioner, it can provide plenty of N-P-K (nitrogen, phosphorus and potassium). What’s not natural is the use of sewage, including toxic chemicals and human waste. Yes, you read that right. 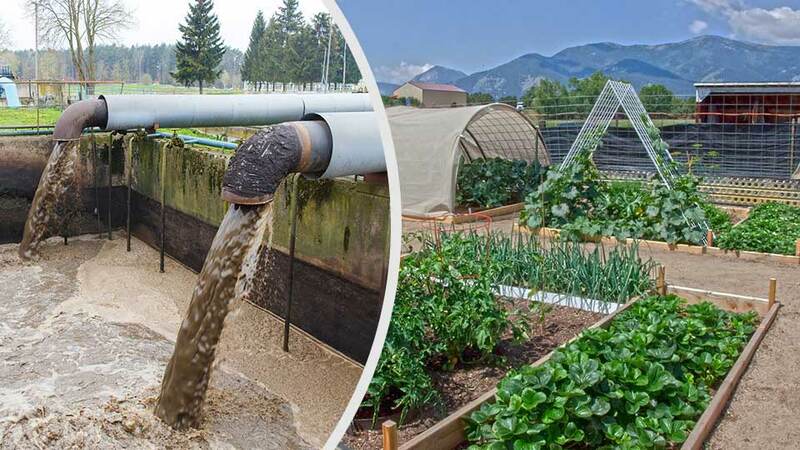 “Treated” sewage sludge is being used to grow the foods we eat. In the unsettling exposé What Lies Upstream, investigative filmmaker Cullen Hoback travels to West Virginia to study the unprecedented loss of clean water for over 300,000 Americans in the 2014 Elk River chemical spill. 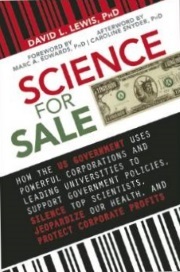 He uncovers a shocking failure of regulation from both state and federal agencies and a damaged political system where chemical companies often write the laws that govern them. Researchers have found Puget Sound chinook are picking up our drugs as they swim through effluent of wastewater-treatment plants, and it may be hurting their survival. Antidepressants. Diabetes drugs. High-blood-pressure medication. Puget Sound chinook are doing our drugs, and it may be hurting them, new research shows. The response was particularly pronounced in Puget Sound chinook — a threatened species many other animals depend on for their survival, including critically endangered southern-resident killer whales. 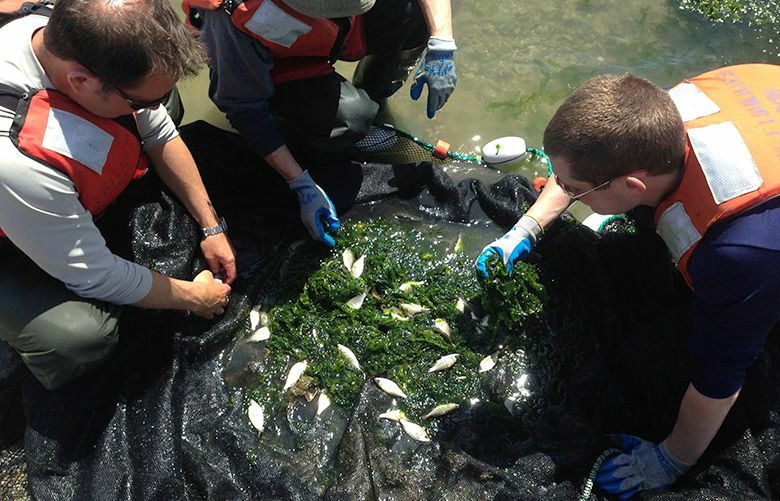 The research built on earlier work, published in 2016, that showed juvenile Puget Sound chinook and Pacific staghorn sculpin are packing drugs including Prozac, Advil, Benadryl and Lipitor among dozens of other drugs present in tainted wastewater discharge. Several dozen train cars loaded with what appears to be sewage sludge from wastewater treatment plants in New York and New Jersey will be pulled back into a rail yard and off the tracks in north Birmingham, according to a statement from Birmingham Mayor Randall Woodfin's office. According to photos and video posted to social media (featuring strong language), at least 80 train cars were parked on tracks Tuesday, near Finley Boulevard, between 27th Avenue North and 29th Avenue North. The posting described a "death smell," emanating from the train cars, and said a local business had been getting calls about a possible dead body in the area due to the odor. The train cars appear identical to shipments that have caused controversy and court battles in Jefferson and Walker Counties, as containers of sewage sludge from wastewater treatment plants in New York and New Jersey are carried by train to the greater Birmingham area for disposal at the Big Sky Environmental landfill in Adamsville. Personnel at the landfill were not immediately available for comment as to whether the containers sitting on the train in Birmingham were in fact headed for the landfill. Hundreds, perhaps thousands, of train cars full of the sewage sludge have been rolling into the landfill since early 2017, generating citizen complaints about odors and legal action from municipalities at every stop. This Editorial is part of the Challenges in Environmental Health: Closing the Gap between Evidence and Regulations Collection. That’s not what happened. The 60,000-plus chemicals already in commerce were grandfathered into the law on the assumption that they were safe. And the EPA faced numerous hurdles, including pushback from the chemical industry, that undermined its ability to implement the law. Congress finally revised the law last year, with the Frank R. Lautenberg Chemical Safety for the 21st Century Act, to bolster the EPA’s regulatory authority. Over the decades that US policy on chemicals stagnated, scientists documented the damage whole classes of chemicals inflicted on living organisms and the environment that sustains them. Although we still have safety data on just a fraction of the 85,000-plus chemicals now approved for use in commerce, we know from field, wildlife, and epidemiology studies that exposures to environmental chemicals are ubiquitous. Hazardous chemicals enter the environment from the factories where they’re made and added to a dizzying array of consumer products—including mattresses, computers, cookware, and plastic baby cups to name a few—and from landfills overflowing with our cast-offs. They drift into homes from nearby agricultural fields and taint our drinking water and food. Today, hundreds of industrial chemicals contaminate the blood and urine of nearly every person tested, in the US and beyond. In the decades since Ford promised a robust policy to regulate potentially hazardous chemicals, evidence has emerged that chemicals in widespread use can cause cancer and other chronic diseases, damage reproductive systems, and harm developing brains at low levels of exposure once believed to be harmless. 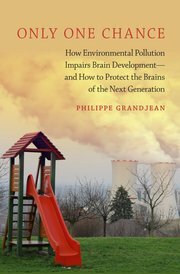 Such exposures pose unique risks to children at critical windows of development—risks that existing regulations fail to consider. To address these issues, PLOS Biology is publishing a special collection of seven articles, Challenges in Environmental Health: Closing the Gap between Evidence and Regulations, that focus on US chemical policy . An informal committee of neighbors in the Mill Canyon area northeast of Davenport, WA is calling it a victory: They didn’t want sewage sludge to be applied to agricultural lands in their watershed. They fought hard against it. Now, due to their efforts, sludge will not be applied to lands immediately adjacent to the canyon where they live, according to a newly approved permit, issued December 13th by the Department of Ecology. The scale of the win for the committee is significant. The total acreage that will have sludge applied is reduced from the original 887.45 acres to 157.77 acres in the final permit. The original application indicated sewage sludge would have been applied less than one mile from Mill Canyon residents’ farms, gardens and wells and less than half a mile from the source of a private spring used for drinking water that figured prominently in comments sent to the Department of Ecology citing concerns over potential contamination from the sludge. With the approved permit, the closest to the canyon any sludge will be applied is over 5 miles away. Pressure is coming from the state and now the federal levels to get toxic sludge cleaned up in Fort Myers. The City of Fort Myers is releasing their findings on sludge to the Florida Department of Environmental Protection, on the same day that Senator Bill Nelson called on the Environmental Protection Agency to intervene. Friday marked the deadline for the city to hand over test results from recent groundwater tests at six monitoring wells. NBC2 received the leaked results from attorneys representing residents living in and around South Street. Arsenic levels five times what's considered safe was discovered in one of the six wells tested, with other wells also testing high for the toxic material. At first, the results were on a need-to-know basis as city leaders decided not to publicize the data, saying the results were inconclusive. "Just the idea that someone in government knows what's going on and not doing anything about it and not taking steps to clear it up, that's the most hurtful thing ever," Barbara Parker of Fort Myers said. In his letter to the EPA, Nelson argued that "no one should have to wait years for a known environmental hazard in their neighborhood to be cleaned up." Nelson updated EPA administrator Scott Pruitt on the latest test results and said if these results are accurate, "residents should not have to wait months for all testing to be completed when answers to their questions already exist." Noting the city's lack of communication with FDEP, Nelson told Pruitt the time to intervene is now and neighbors agree. "We shouldn't be allowed to just go on living as if everything is okay," Nelson said. Three North Carolina landfills have the green light to collect liquid that leaks from trash and spray it into the air. The disposal method has drawn criticism from environmentalists and some neighbors, but it could become more common if the legislature overrides a veto by Gov. Roy Cooper. 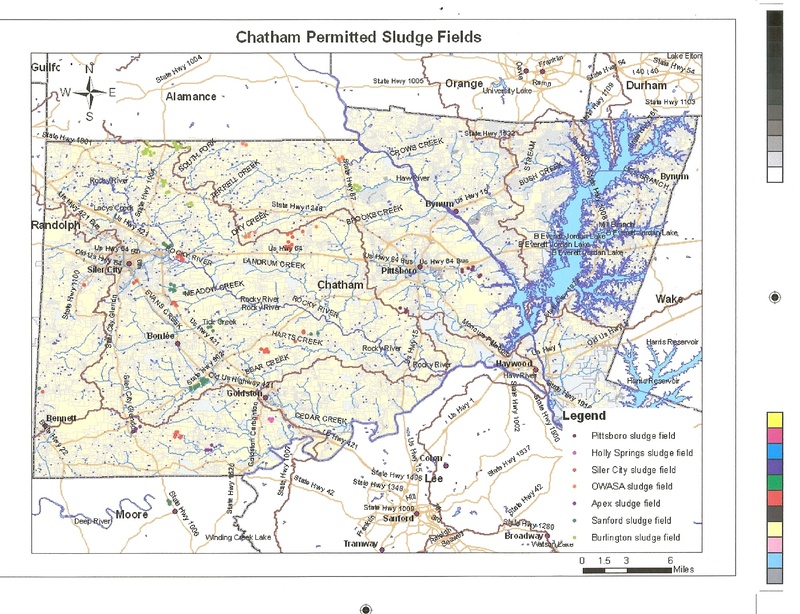 The state Department of Environmental Quality approved the spraying process for the three landfills, plus a coal-ash dump in Chatham County. The permits can be used for 90 days. The bill passed by the legislature and vetoed in June by Cooper would require the department to approve spraying at lined landfills where wastewater is prevented from escaping into the soil. The agency would also be allowed to consider the process for unlined landfills. Certain landfills would be allowed to spray without a permit. 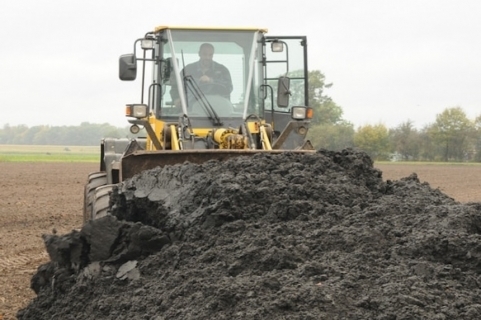 The "land application" of sewage sludge has been promoted by the Environmental Protection Agency (EPA) since 1993 as the preferred method for the disposal of this by-product of municipal wastewater treatment. Millions of tons of hazardous sewage sludge have subsequently been spread on farmland and public parks in the United States. Sometimes it is bagged and sold as “organic” fertilizer and compost in garden supply stores. No matter how it is processed or how slick it is marketed as a fertilizer or soil amendment, putting sewage sludge on land is a health and environmental disaster.